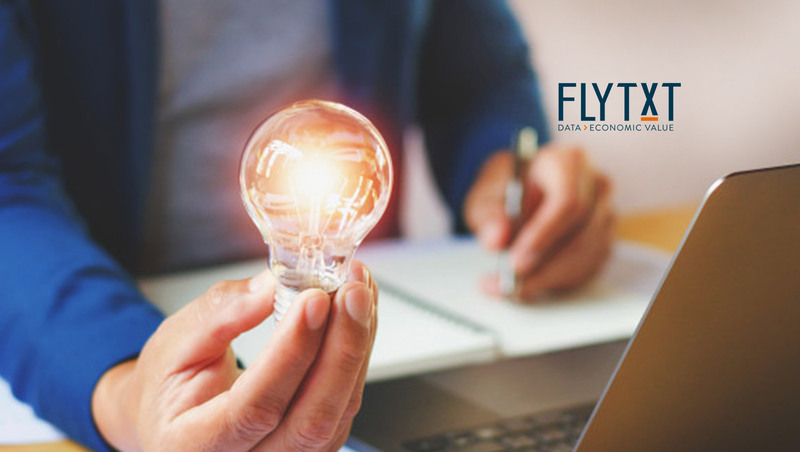 Dr. Vinod Vasudevan, CEO of Flytxt, said: “Robo-X is one example of how society is witnessing the impact of the Fourth Industrial Revolution. The powerful amalgamation of technologies, such as Data Analytics, Artificial Intelligence and Machine Learning, is influencing so many aspects of our lives – both personally and professionally. Automated Performance Guidance: Robo-X rates the performance of each individual campaign against the others as well as discovers reasons why some are successful, and others are not. Robo-X acts a trusted guide for the marketer, pointing out what is going well and what is not along with the reasons why, prioritizing and focusing the attention of the marketer on elements that will drive better business outcomes. Machine Learned Personalization: Robo-X creates personalized interactions to maximize the positive response from each customer using machine learning and optimization based on dynamic customer behavior, business strategy and customer context, as well as the feedback from each interaction. For instance, it creates personalized up sell and cross sell offers that best suit the expectations of the customer and strategy of the enterprise, continuously learning to adapt and improve itself.